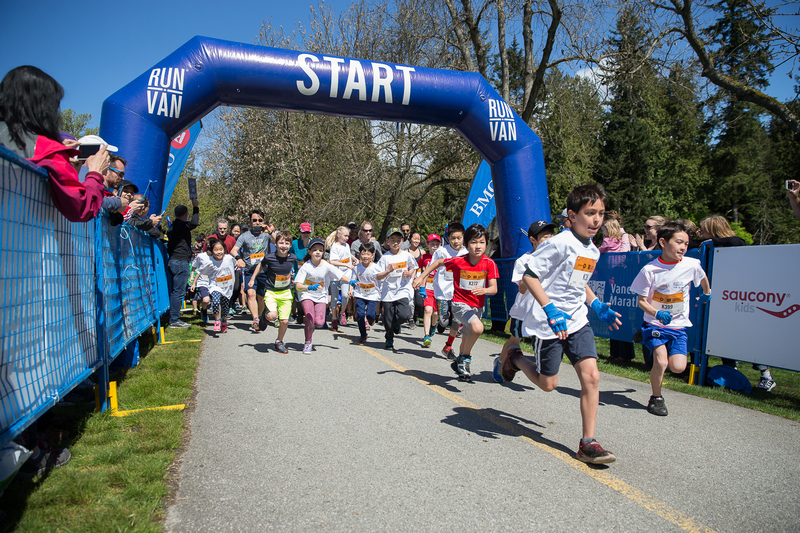 RUN4HOPE is the charity program of the BMO Vancouver Marathon, with goals to raise funds for social impact and community good, plus foster a spirit of community celebration. Run & Give! Organized by the local non-profit RUNVAN®, this RUN4HOPE program has helped runners like you raise over $15 million for charity. Thank you! What if you could share the warm rush of happiness you get when you finish a run? You can. By choosing CMHA Vancouver-Fraser as your RUN4HOPE charitable partner, you empower a young person to experience the joy of participating in a fun activity. You are making a very positive impact! Pandemonium and Super Fun Groups give children struggling with mental health challenges a healthy activity in a safe space without financial barriers. From bowling, to snowboarding, and horseback riding, a day of fun is good medicine for everyone. If you have ever struggled with anxiety or depression, you know that it can be hard to get up and out the door, even though activities with friends have a positive impact on your mental health. By providing structure, a free activity, and a supportive community for young people to enjoy themselves in, CMHA is removing the barriers to participation. CMHA’s Pandemonium and Super Fun Groups get a child out the door and taking steps toward mental wellness. 85% of participants in Pandemonium report being more comfortable trying new activities as a result of the program. One activity, one smile, one good day at a time, we awaken hope in young people. Healing begins with hope. We can’t do it without you. When you run, please run for us. We are cheering you on from the sidelines, and even running next to you in spirit. Your marathon and our marathon are joined. RUN4HOPE, Run with us.